Our furniture brand BENCA debuted, 5 years have passed. At this moment, we changed main visual, and website have been renewed. 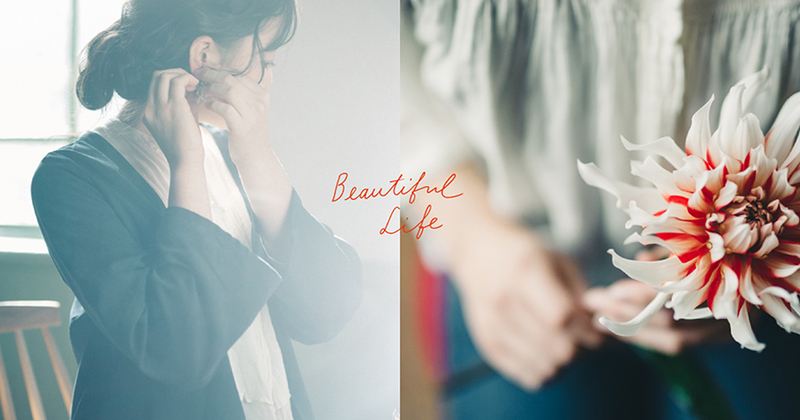 I put the feeling that "Your life is beautiful" included in the brand concept. While keeping it, we have made it for you to see the world view of each series that is increasingly fulfilling and new items as soon as possible. What we want to tell you is the design that echoes to your heart just by seeing, the richness of the feeling that remains in your mind if you touch it. Please also check your new account.